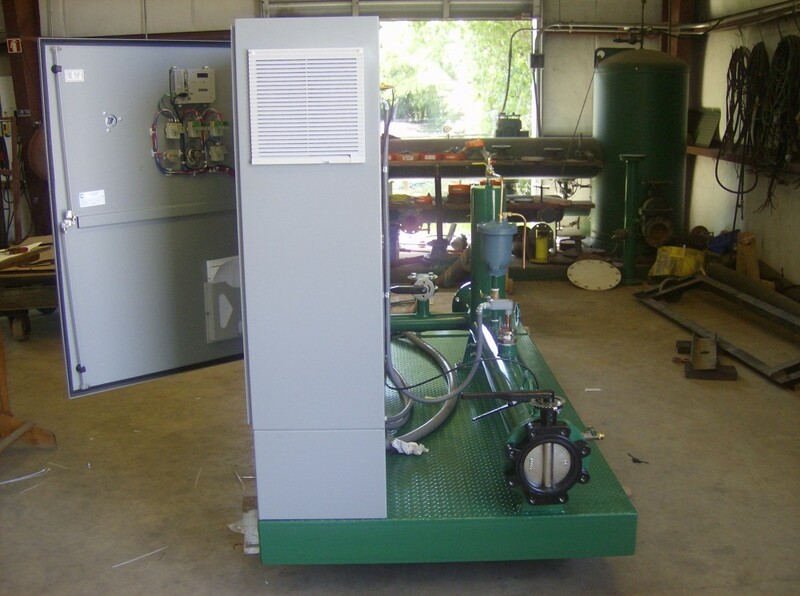 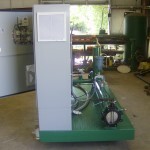 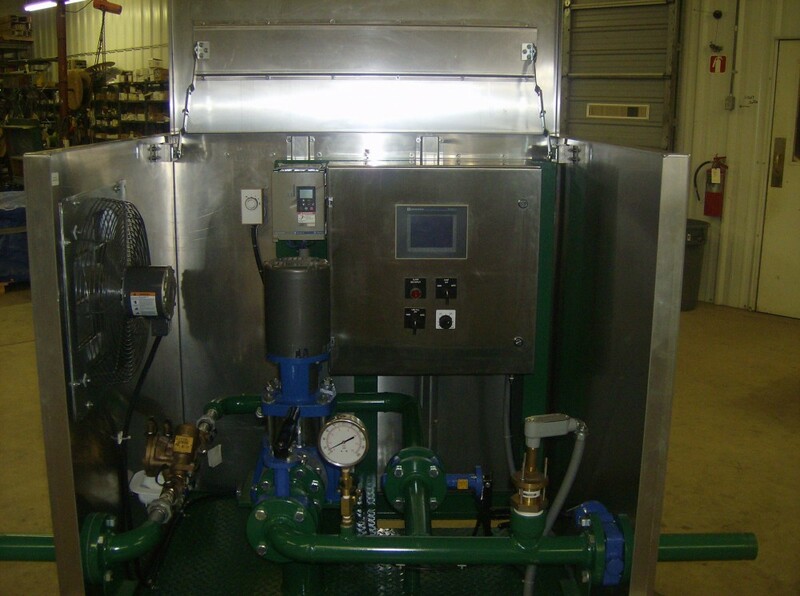 Municipalities and domestic booster systems require constant pressure and PMC has several systems custom built to the customers specifications. 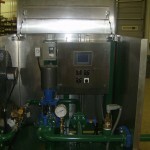 Our systems are economical, but built to last and all have expanding capabilities as the environement grows. 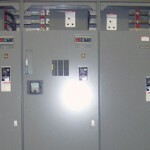 PLC controlled, they have on board diagnostics and communications to keep maintenance and failures at a minimum.